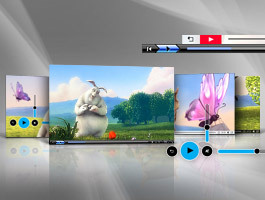 3 types: Video Player With RightSide Playlist, Video Player With Bottom Playlist, Video Player Without Playlist. 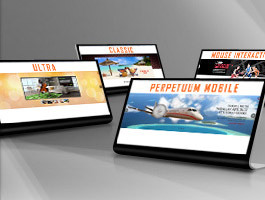 The most complete Parallax Sliders Collection: Classic, Perpetuum Mobile, Mouse Interaction and Ultra. 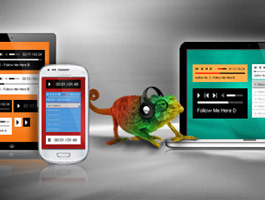 You can use this product as a fully featured html5 audio player or just to add background music to your website. 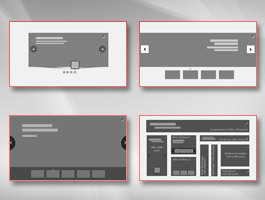 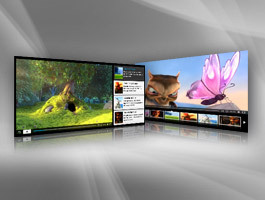 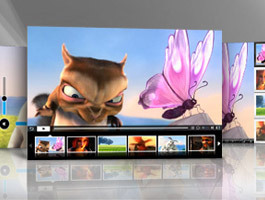 This is a Full Collection of sliders wich comes in 4 versions: Fixed Dimensions, Full Width, Full Screen and Sidebar. 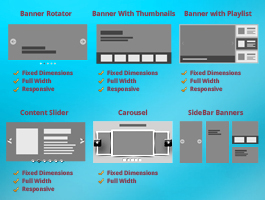 All In One Banner includes: Banner Rotator, Thumbnails Banner, Banner with Playlist, Content Slider, Carousel. 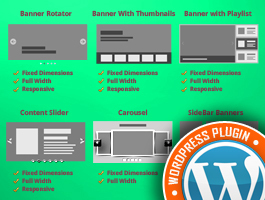 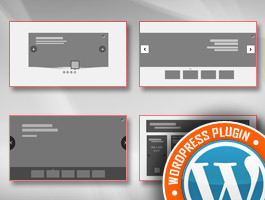 Word Press Version of: Banner Rotator, Thumbnails Banner, Banner with Playlist, Content Slider, Carousel.